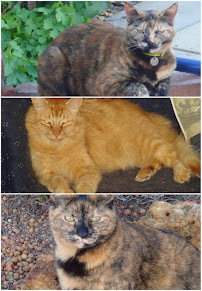 Julie Dawn , PigletinPortugal and Algarve blog have started a new topic which I thought was quite interesting. They will be blogging about their A to Z of Portugal - their likes and dislikes using every letter of the alphabet. Hopefully I will find something for every letter, and I might repeat a few letters, as some of them have quite a few topics I could discuss. Join in and link your posts as this should be an interesting journey. A - nothing more fitting that starting with the letter A for Australia. 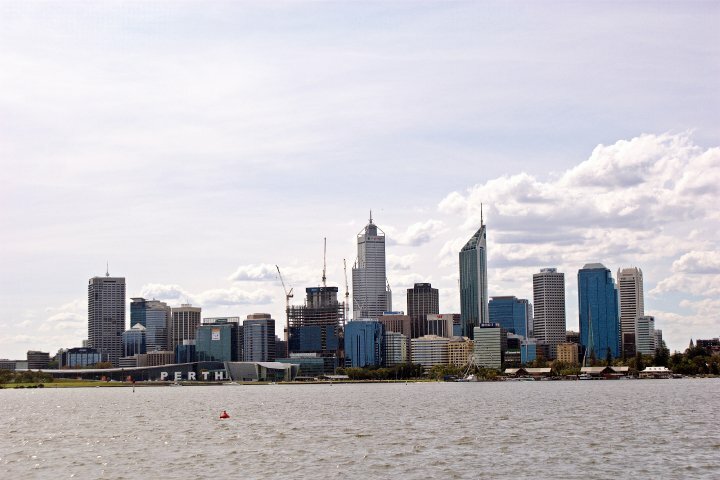 We decided to come for a short visit to Perth and Sydney, to see if this was a country we were prepared to move to. We liked what we saw, the quality of life was good, high standard of living, outdoor life style, we would be able to afford to buy a house, albeit a "renovators dream", I would have no trouble getting a job either...so we decided we would move. 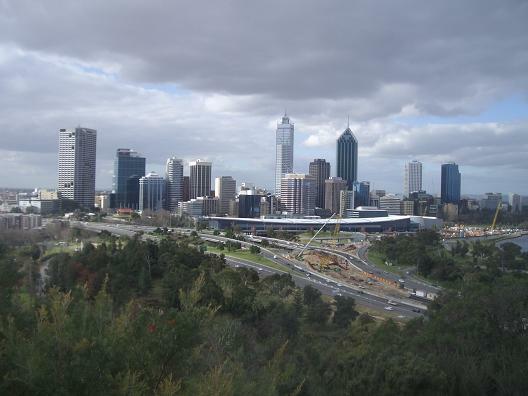 Within about 4 months we packed up our life in a container and moved to Perth. Sydney was a beautiful city, but far too big for my liking. 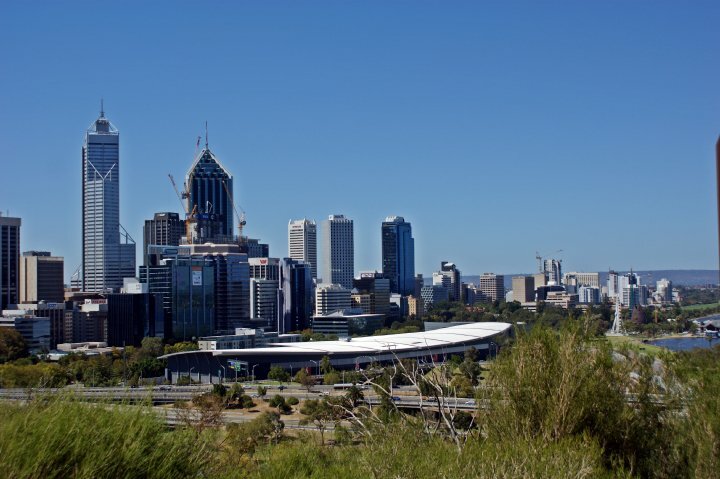 Anyway my husband´s job would be in Perth! The language wasn´t a problem as I was raised in South Africa. I can just imagine that moving to a country where they speak a "strange" language, can be quite a challenge. Still, during the first few months at work, my ears had to get used to a different "twang". People spoke very fast, names were totally different from the usual, John and Joe - what about Skye, Storm, Cruze, Khrystyna, Deeon, Bora, Tamika, Dympna, Cian ...plus strange surnames. I was forever getting people to repeat what they said, and to spell their names. 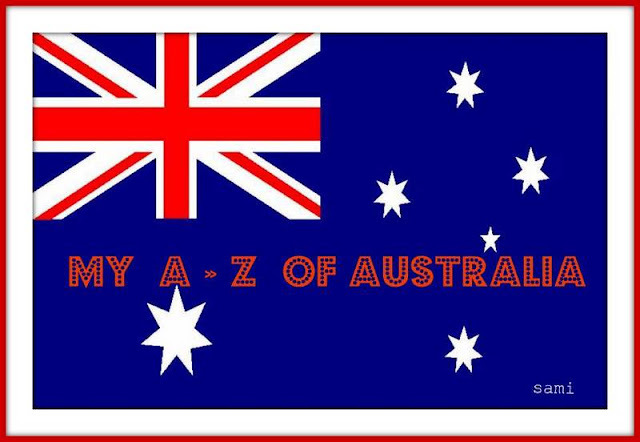 You can check my post about the Australian slang to see what I mean! If you are familiar with Portuguese first names, they are very conservative, and foreign or strange spelling is certainly not allowed at all. My kids have foreign first names, but they were born outside Portugal, otherwise I would be unable to register them with those names. The Australian society is made up of people from hundreds of different countries - 199 nationalities live in Australia, apparently! Some people assimilate better than others, but I never felt out of place for being a "foreigner". When you walk in the streets of the city, you hear all sorts of languages being spoken, it´s quite amazing. In fact in that first company my husband worked for, they had 200 employees, and only 3 of them could be considered Australian (they were 3rd generation born here), all others were born somewhere else. They had 3 Portuguese too, can you believe it? I leave you with 3 photos of the city skyline taken from Kings park, Perth's botanic garden, and from the suburb of South Perth, all 3 with very different sky colours. Please join me, participate, do and A-Z of your country, and leave your comments too. It should be fun to read everybody´s posts, what a great idea! Really interesting post Sami and great photos too. Thanks Grace, hope I will have enough to say to complete the alphabet! Sami, so interesting!! You can count on me!! In a certain way, I found myself doing that in the previous challenge of the ABC award. Looking at the gride, I realized I pointed out many things about Portugal and the Netherlands (did I tell you I love this award? ). Now like this is even more interesting because we can write more about each item. I loved to read your first post on this new challenge. I'm more and more curious to read about Australia. Hi Sandra and Amanda, looking forward to writing about some of the beautiful sights of Australia. Thanks for participating too Sandra. We are in too Sami! I've linked to you and will follow to keep up with progress! Beautiful logo Sami- big and bold. I'm joining too but always struggle with the techno part. Thanks Joanne, will be interesting to follow all your A-Z´s. I have added you to the list – please let me know if any details are incorrect ... and feel free to add the links to these pages to your blog and let everyone know – the more the merrier! I know you showed an interest so I've added you to the blogroll of countries. I want to feature some different blog posts/bloggers each week at the site. Is it OK to post a small clip of one of your A-Z posts and then link back to your blog? Ultimately I would love to include 100's of bloggers hence the reason I created a separate blog. I love the concept! I'm thinking about it, but I'm not sure I know enough- but I can always do research! I also loved learning more about you! Lovely light - you could give this A-Z a try, I´m sure you would be able to give us your view on your experiences in S.A.
Hi Sami, you'll be surprised how things have changed regarding to "Portuguese first names, they are very conservative, and foreign or strange spelling is certainly not allowed at all", here now sometimes you'll also have to ask people to "say it again please?". Just a recent example "Lyonce Viiktória" it's the name of an 1 year old little girl.